What pressure do I need to run LeakyPipe? 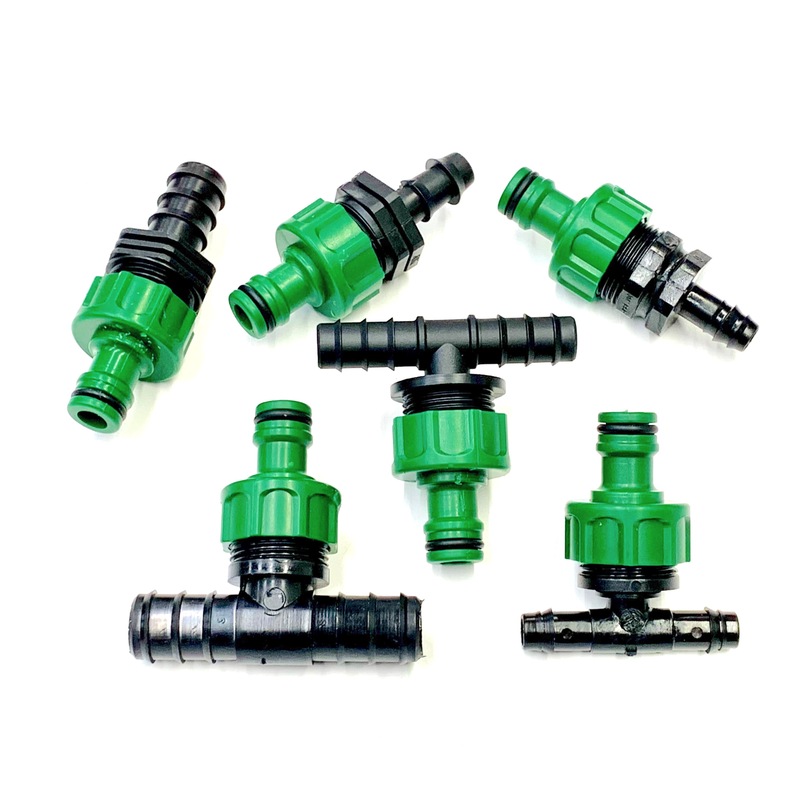 LeakyPipe is designed to work between 1-2 Bar as an operational pressure. The leak rate of LeakyPipe at this pressure is 1-4 litres/metre/hour depending on the specific type of LeakyPipe. This doesn’t look like much when it is on, but it is plenty because you are getting it to the target area efficiently and regularly, which makes the difference.